Watch your toddler grow confident and ready to tackle big school at The Berry Patch child care Kogarah centre. Guided by the Early Years Learning Framework, our curriculum will lead your child through fun learning activities designed to help them develop important skills. Our preschool program caters to children aged 6 weeks to 6 years with activities that are appropriate for their age group. If you want to learn more about our play-based curriculum, we would be glad to address your concerns. Feel free to call us on (02) 9191 1591 or email us at brighton@berrypatch.com.au. You may also visit our childcare centre at 226 Bay Street Brighton Le Sands NSW 2216. 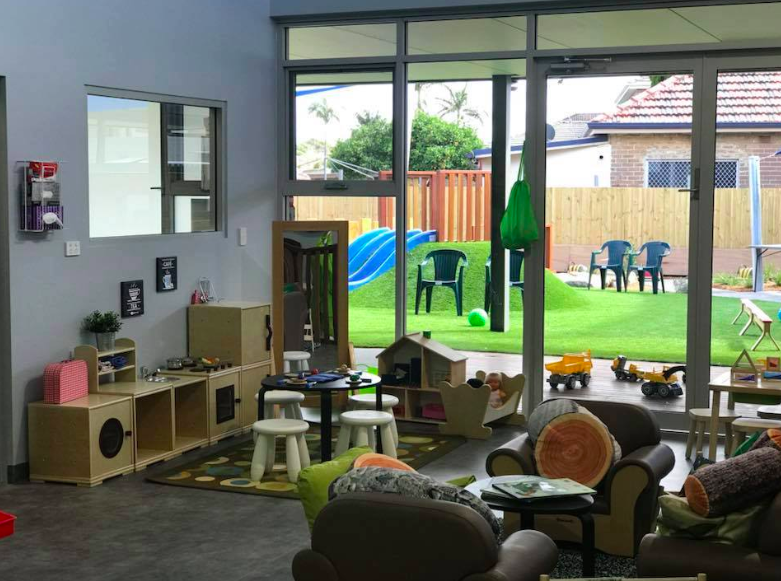 Our childcare centre near Kogarah is open Monday through Friday from 7:00 am to 6:00 pm with just a short 5-minute drive from Kogarah. We believe that a play-based curriculum designed around exploration and sensory play is an effective teaching method. Thus, our child care centre is designed with this philosophy. In our outdoor areas, you will find two playgrounds. Baby Berries (0-2 years old) have their own separate playground while Raspberries (2-3 years old), Blueberries and Strawberries (3-5 years old) share a separate space. Our outdoor environments have a variety of textures including soft fall, timber decking, artificial grass, pebble paths and sandstone pits. Real plants and trees also surround the area which children can explore under the shade of our large sails. Our outdoor areas have age-appropriate climbings structures, grass mounds where children can play around as well as footpaths where they can ride their bikes. And if they want to sing and dance, our speaker system can play lively music for the kids to listen to as they play. Our curriculum is guided by the Early Years Learning Framework. The topics that we cover and the activities are tailored to each age group’s learning level. These include literacy, numeracy and fundamental movements. We also take into account your child’s current interests and strengths. With an emphasis on learning through play, we will guide your child to achieve skills that are useful for their transition to big school. 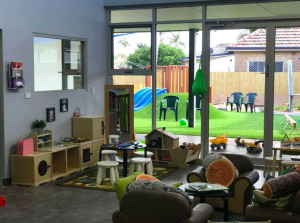 If you are looking for the best child care Kogarah centre, look no further than Berry Patch child care centre. Visit us at 226 Bay Street Brighton Le Sands NSW 2216 for a tour. You may also call us on (02) 9191 1591 or email us at brighton@berrypatch.com.au.